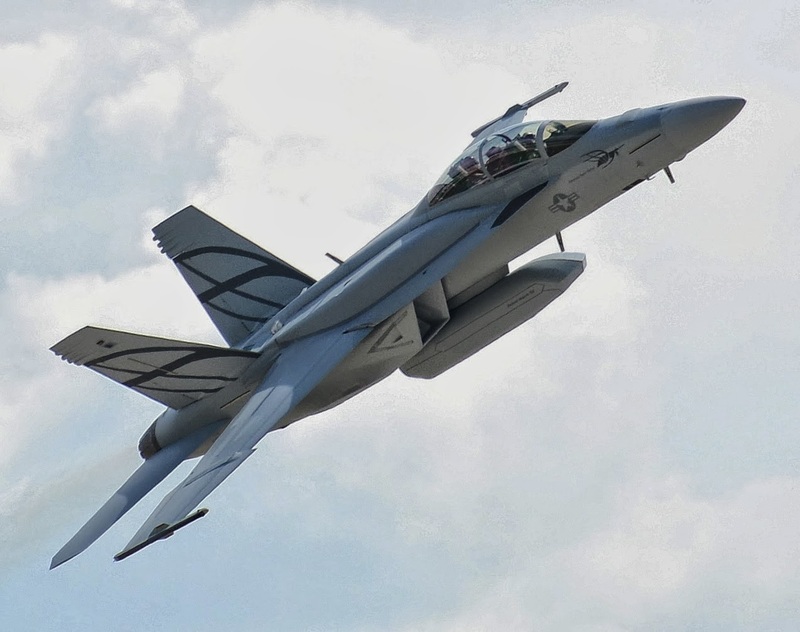 BEST FIGHTER FOR CANADA: Foxtrot Alpha: The Super Hornet is the best fighter for Canada. Foxtrot Alpha: The Super Hornet is the best fighter for Canada. There is a very good article over at Foxtrot Alpha stating that the Super Hornet would be the best fighter for Canada right now. I'm not convinced, but the author does ask all the right questions and gets all the facts right. I'm not sure if he comes to the right conclusion however. You can see my rebuttal in the comment section. A good supportive argument at Fox Trot Alpha. It's a case of evolution of capabilities vs revolution. The RCAF will always be a supportive air force to NORAD, NATO, and it has to remain practical, flying an aircraft they can afford to purchase and maintain. While the debate can rage on ASH F-18 vs Gripen vs Typhoon vs Rafale. One thing remains clear, the F-35 is overly expensive, unproven, still fault ridden, with a likely high maintenance cost. Good article! I have no issue if Canada bought the advanced super hornets. It is a good all around fighter that has served us well. I still prefer the Rafale or the F-15 for us, but with the new engines, sensors, and external fuel tanks, I think we would be ok. I would rather see 100+ fighter, then 65. Considering that we started with 130 jets and now we are down to about 80. That is 50 ships lost, stored, or used for parts (38% loss). With 65 jets and a similar loss would give us 40 jets in a few years. For some reason I like the way the intakes look on these types of fighters.